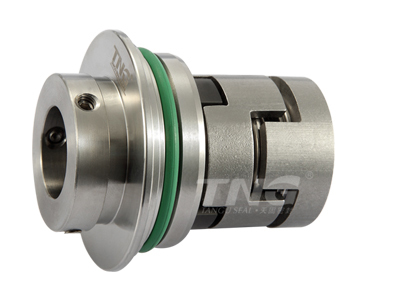 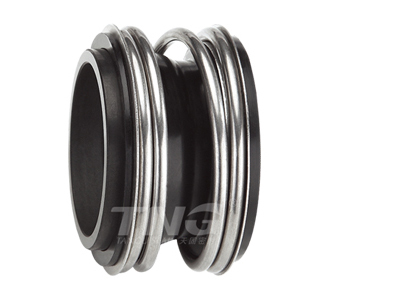 Metal Bellows seal are constructed by welding a series of diaphragms together to form a bellows units. 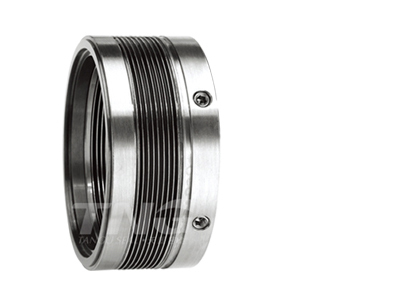 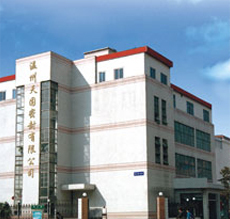 TNG Seal designing and manufacturing Mechanical Seals Since 1982. 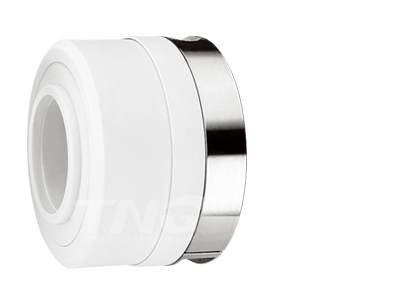 Offering the widest range of standard mechanical seal from any compnay anywhere.TNG Seal developed Elastomer Bellow mechanical seal,O-ring pusher mechanical seal seal,Metal Bellow mechanical seal, PTFE Bellow mechanical seal and O.E.M Pump mechanical seal (Grundfos Pump seal,APV pump seal, Alfa Laval pump seal). 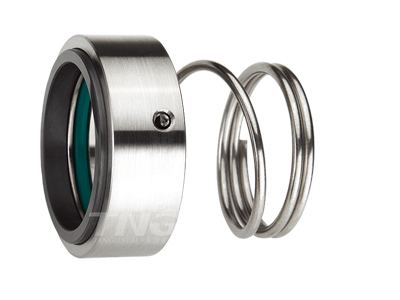 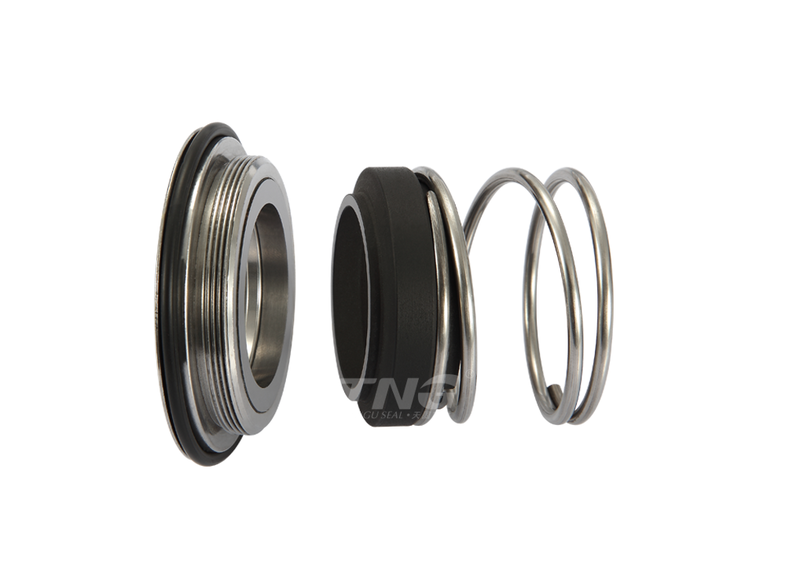 TNG obtained patent certification for mechanical seal design "Liquid lubricating end surface sealing structure with trans-scale surface texture characteristics"
Established a quality management system.